First off, can we just address the fact that these makeup companies keep coming up with long names for their products?! Lol! It just keeps getting ridiculous. 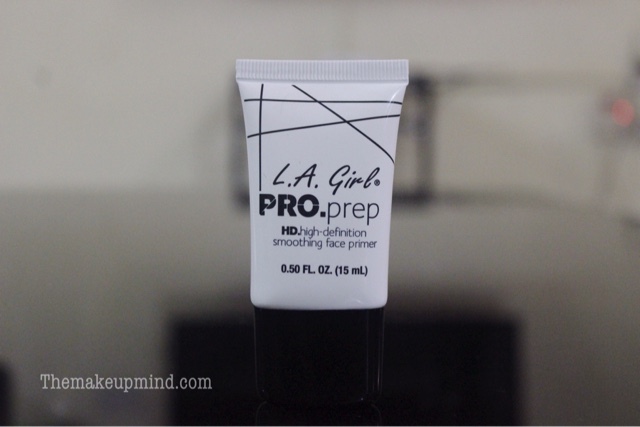 This L.A girl primer is truly what you call beauty on a budget. It is really inexpensive. Now let's see if this primer works any wonder at all. I think the packaging for this product is actually simple and cute at the same time. It's a cheap product but the packaging is still good and for the price. I don't expect too much from L.A Girl. 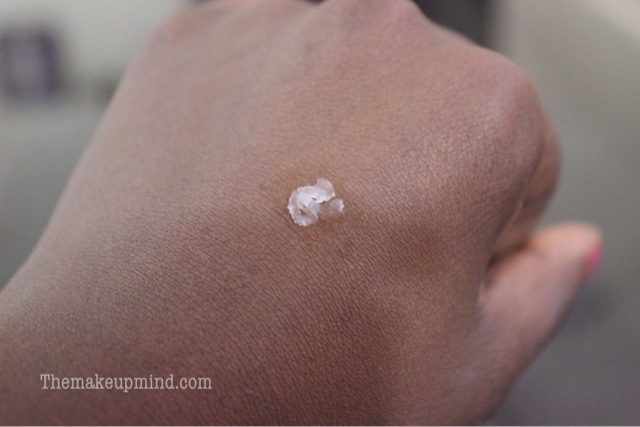 It's a very lightweight product and it feels like you have nothing on your skin. It also has very little to no particular scent to it which I think is good for people that easily get irritated with chemical smells of face primers. The company claims that the primer smooths the skin, minimizes pores and also helps your makeup to last longer but in my opinion the primer does not minimize your pores. There is no difference between my before and after application. Upon application, the primer smoothes the skin but when you apply your foundation without using a sponge, the primer actually moves around and therefore, the smoothness of your skin is gone. 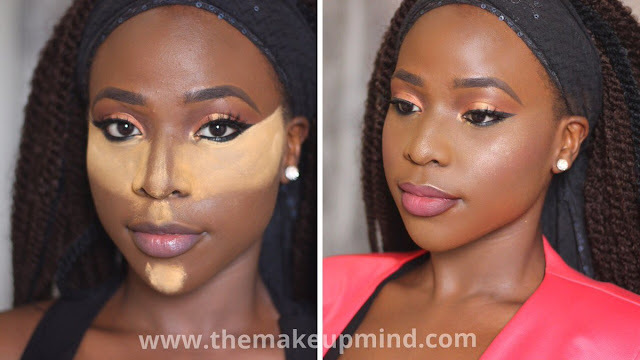 As for making your face makeup last longer, it doesn't stay true to that either. I get the same amount of wear time with and without the primer. I was so disappointed with L.A girl in this product but I guess you get what you pay for. I'll always be loyal to their concealers but this primer just doesn't cut it. Why cant it be just "primer"